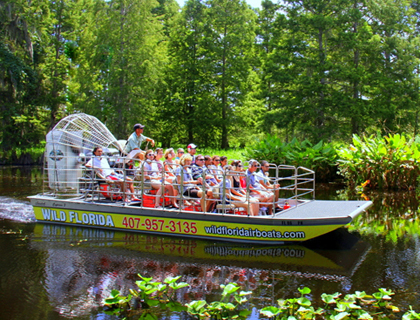 Home / Posts / Tours & Activities / Airboat Rides & Everglades / The best place to get a Sloth Selfie? Wild Florida! Love sloths? Well if you’re off to Florida this year you can get your own sloth selfie – or #Slothie as they’re now known – at the Wild Florida Wildlife Park. 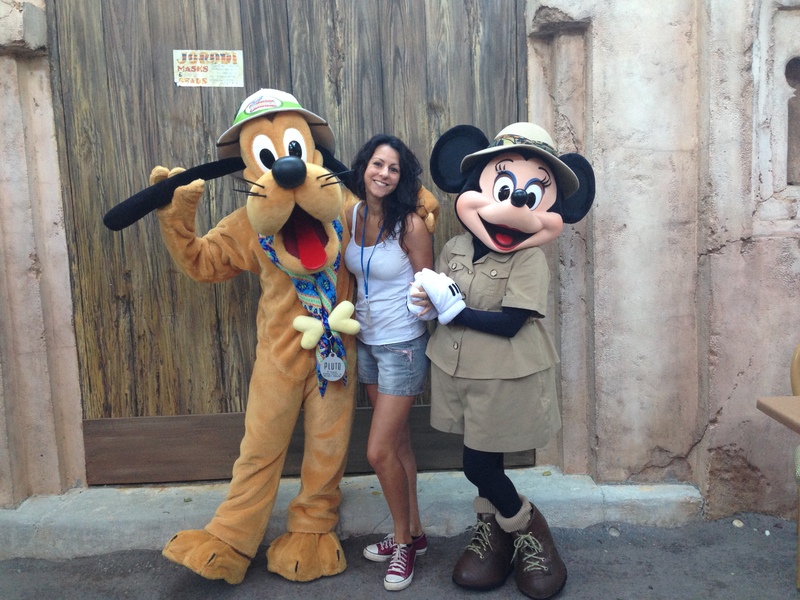 As well as airboat rides in the Everglades, the park has some fabulous animal encounters where you can interact with some of their most adorable residents, feed them their lunch or even be a Keeper For The Day – every animal lover’s dream job! 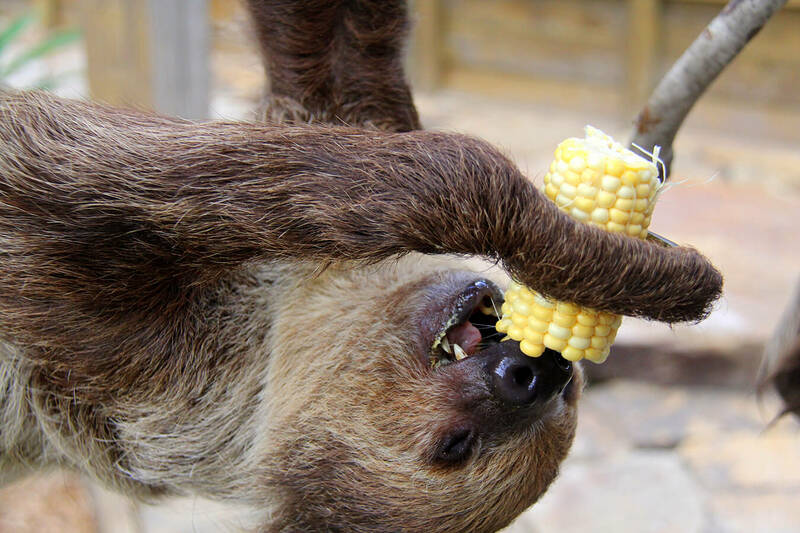 Here are some people who’ve met the sloths already – and got their #Slothies!